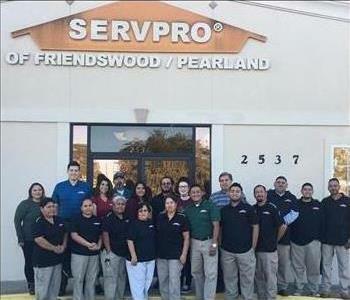 Our SERVPRO family! 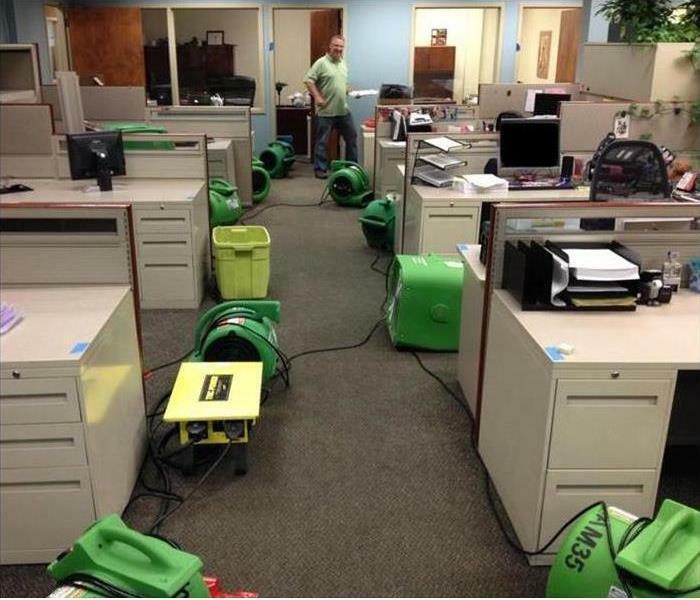 SERVPRO of Pasadena understands the stress and worry that comes with a fire or water damage and the disruption it causes your life and home or business. Our goal is to help minimize the interruption to your life and quickly make it "Like it never even happened." 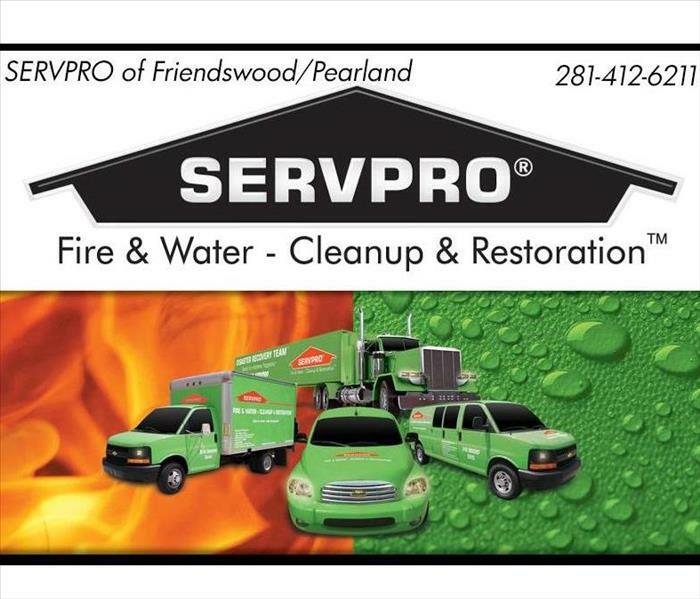 SERVPRO of Pasadena specializes in the cleanup and restoration of residential and commercial property after a fire, smoke or water damage. Humberto (Beto) has been with SERVPRO for 2 years as a Production Tech. He is IICRC, Furniture Moving, and Waste Disposal Certified. He is also a Marine Corps Veteran and father of 3 children. Victor is a Production Tech here at SERVPRO. He has been trained extensively and is Carpet Cleaning, Duct Cleaning, EC, MB, MO, PI, PO, Tile Cleaning, Upholstery Cleaning, and Water Mitigation Certified. Jose is a Production Technician that has been with SERVPRO for 4 years. He specializes in water damages, carpet cleaning, and biohazard. Jose also monitors all equipment we use on site. Gabriel has been a part of our tech team for 2 years. He is also IICRC certified and always willing to offer a helping hand. He's great with customers and loves to help. Isabell has been our Head Construction Coordinator for the last six months. She plays a major role in helping customers get their property back to "Like it never even happened". She schedules repairs with owners and contractors and orders the materials they need to get the job done right. Matthew Miller is one of our Crew Chiefs. He has been with SERVPRO for 2 years. He is head of our production and safety crew. He is also WRT and ASD Certified. He is also currently enrolled at Univerisity of Houston majoring in Supply Chain and Logistics. Matt is always resourceful and always puts a smile on everyone's face. Daniel is a Crew Chief at SERVPRO. He has been with SERVPRO for about 5 months. He is very dedicated to providing the best experience possible for our customers. Daniel is also WRT, ASD, First Aid, and CPR certified. If you need anything done, he is your go-to guy! General Manager. Richard has been with SERVPRO 19 years. The best way to describe Richard is the Jack-Of-All-Trades for our SERVPRO home. He acts an an Estimator, Planner, and isn't afraid to get his hands dirty. Richard has certifications in IICRC, and specializes in Water Restoration, Carpet Cleaning, Upholstery and Fabric Cleaning, and Applied Structure Drying. When Richard has isn't busy working, he enjoys collecting Volkswagons and helping out in the community with fundraisers and charities. Marketing and Sales Representative- Stacy manages and maintains SERVPRO of South Pasadena Online presence. This includes our Website, Facebook, Twitter, Linkedin, and YouTube account. She also organizes many of the SERVPRO of Pasadena events. Her role involves meeting with many insurance agents and adjusters to spread the good message of SERVPRO. Administrative Assistant and crew member when needed. Leslie has several years of experience and has the following certification from the Institute of Inspection Cleaning and Restoration Certification (IICRC): Water Removal Technician. Kimberly is the Sales & Marketing Manager for SERVPRO of South Pasadena. 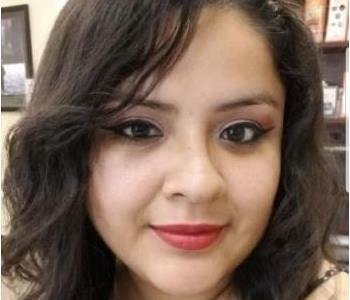 She graduated from Texas State University with a Bachelor of Fine Arts degree and Lamar University with a Masters degree in Education, School Counseling. She is OSHA certified, HIPPA, Aseptic Technique, and IICRC certified. She also serves on the Board of the Association of Chief Operating Engineers as Marketing Director and Events Coordinator. 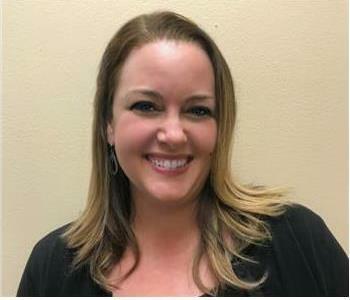 Kimberly is a member of the Hotel Engineers Association and a member of the Pearland Chamber of Commerce. She and her husband, Warren, love to travel and show their three children the world. Crew Chief- Josue has several years of experience and has the following certifications from the Institute of Inspection Cleaning and Restoration Certification (IICRC): Water Removal Technician, Biohazard Technician and Carpet Cleaning Technician. He loves helping people through difficult situations and making a difference each and every day. He is comfortable working hard in challenging situations, meeting new people, and is self-motivated. Josue is proactive, trustworthy, truly enjoys providing superior service, and loves taking ownership of his responsibilities. Perform on-site cleaning and restoration services in structures damaged by water and fire. Leaves jobsite with a clean and orderly appearance. Follows production expertise: services, cleaning products, and equipment. 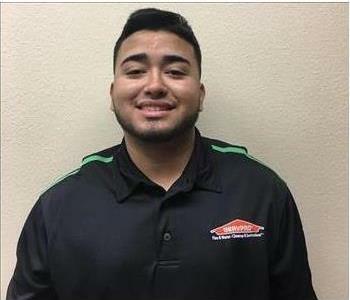 David Gonzales is a Crew Chief at SERVPRO of South Pasadena. He has a great attitude and is a joy to work with. He treats everyone's home as if it was his own. 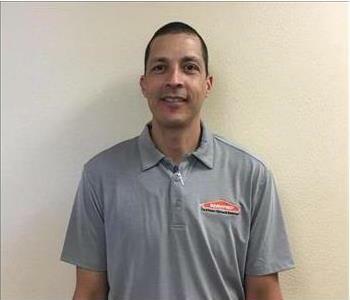 Alfonso Visbal is the Construction Project Manager of SERVPRO of Pasadena. He has great listening skills and customer service. Alfonso Visbal has a strong worth ethic and is known around our office for his attention to detail.